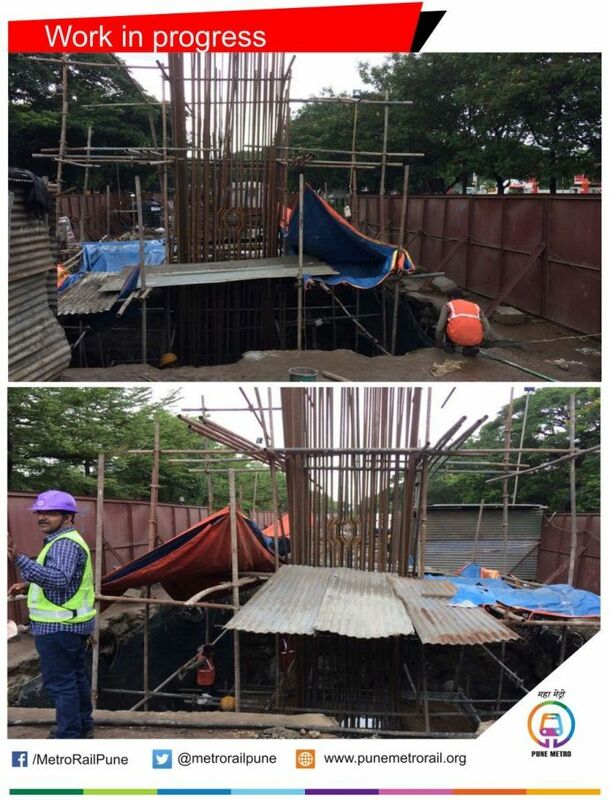 It feels good when a work assigned to you gets done in jiffy; if not in jiffy then at least on time! 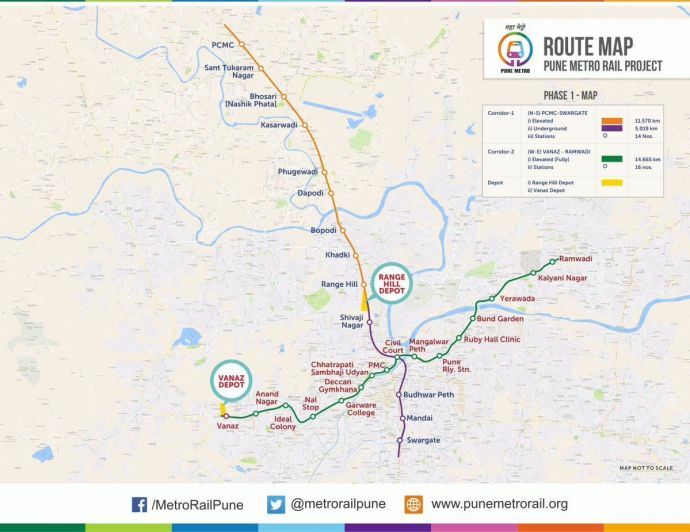 The work for Pune Metro Rail is also showing good signs of development and seems to have attained a steady pace. 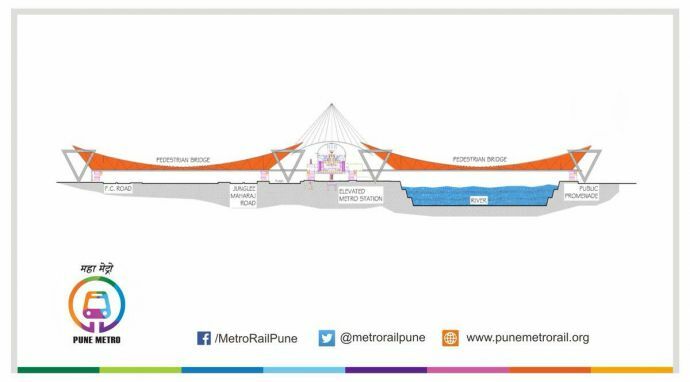 So far, an illustrated concept plan of bridges connecting JM Road and FC Road with elevated metro stations was released by Pune Metro Rail on their official Twitter handle. 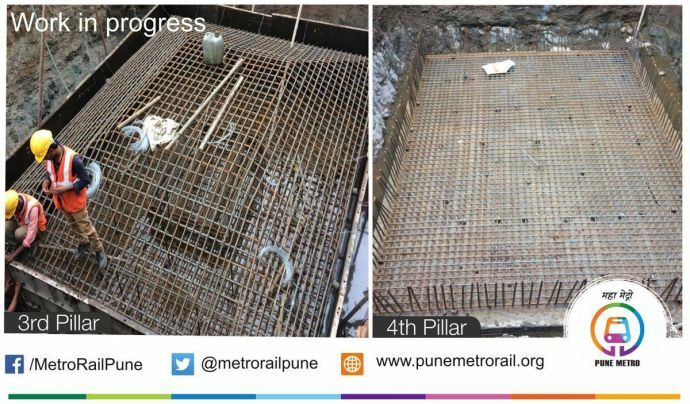 Apart from that, the concrete footing of the second pillar at Kasarwadi for Reach 1 is completed and the construction of third and fourth pillars is in full swing. 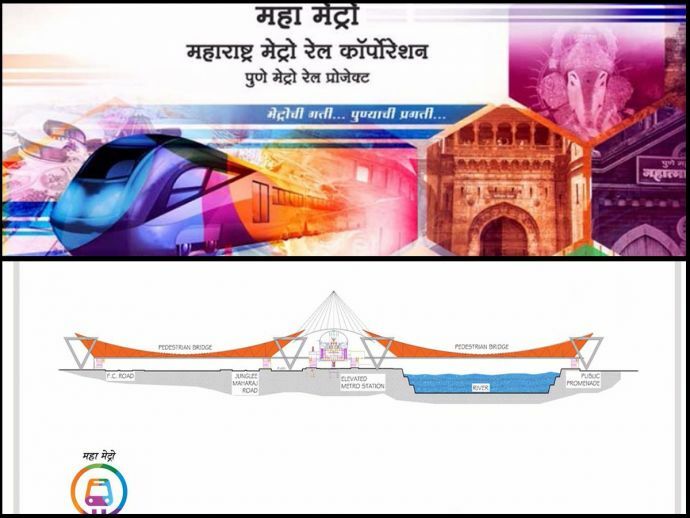 All images sourced from twitter.